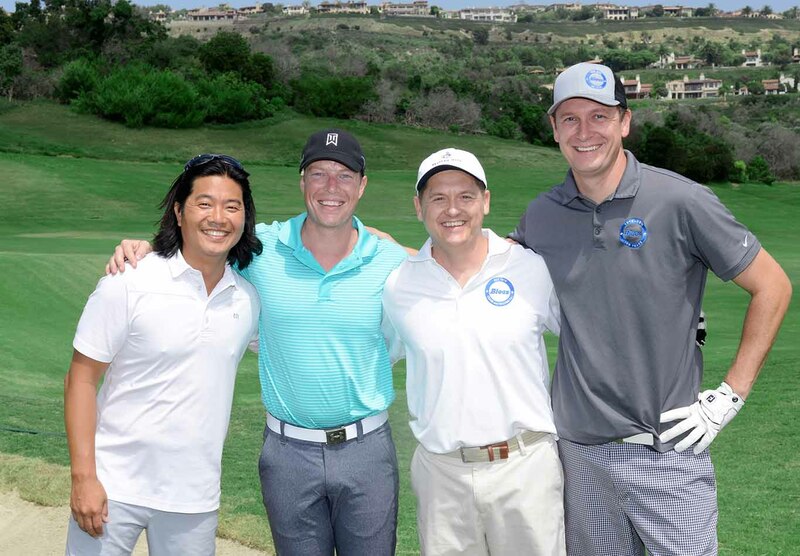 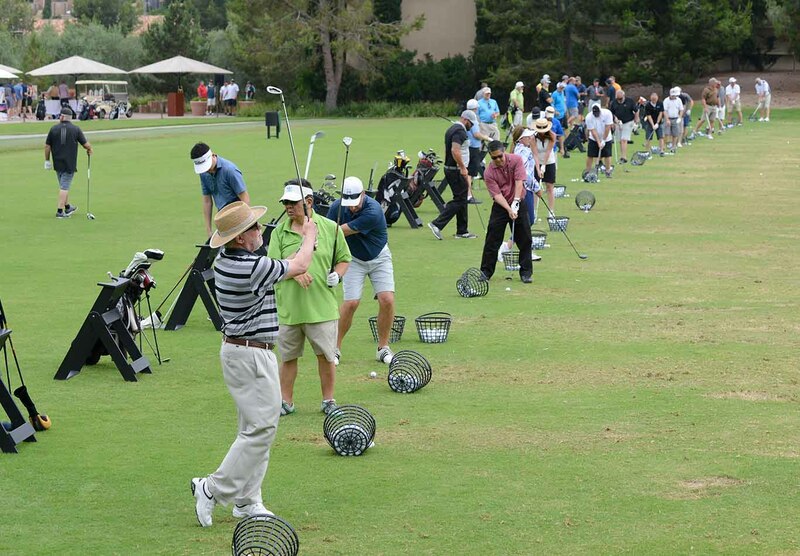 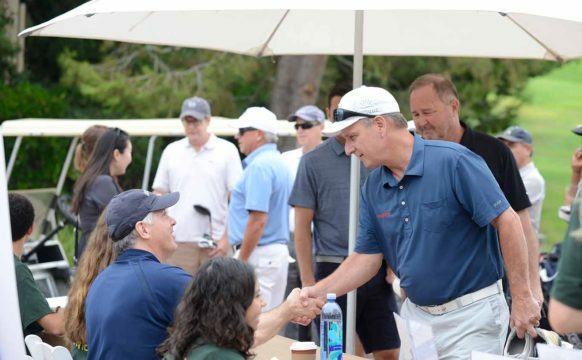 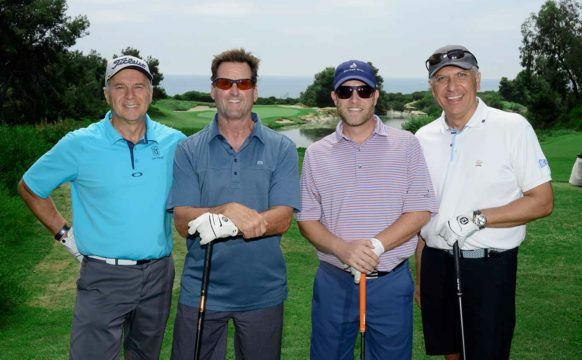 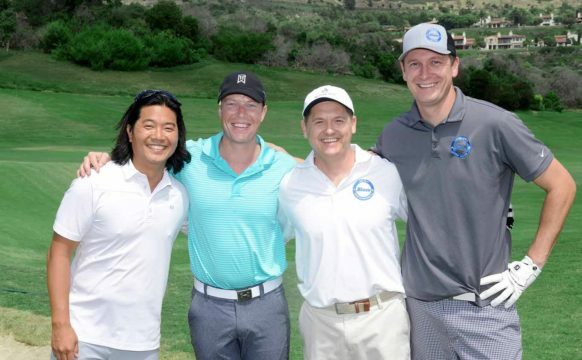 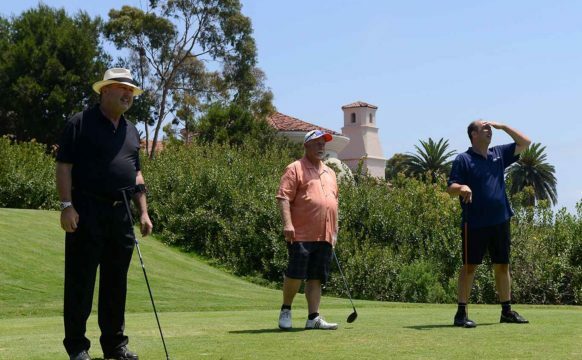 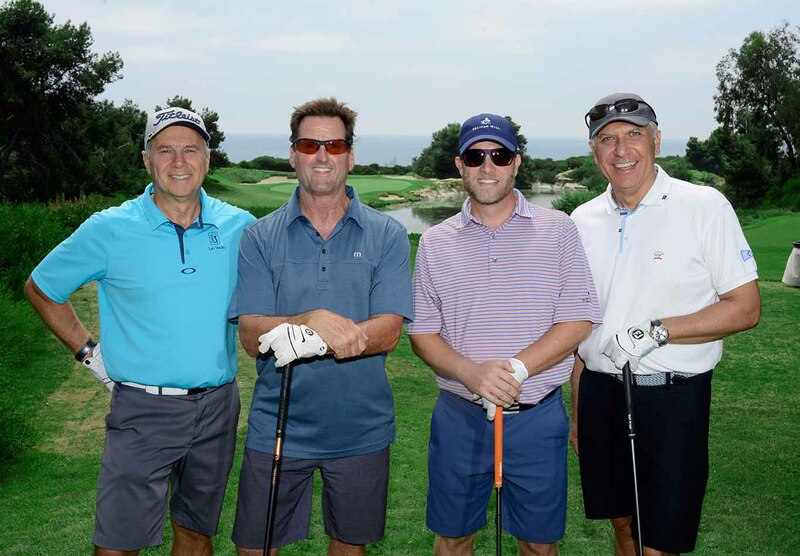 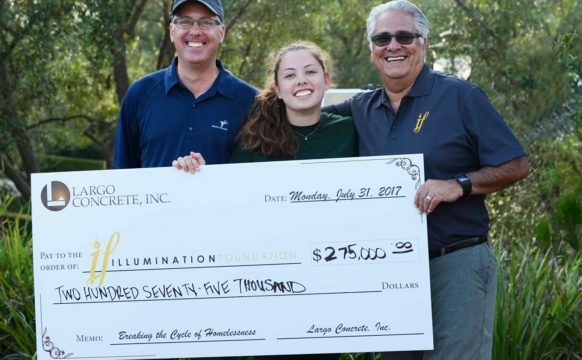 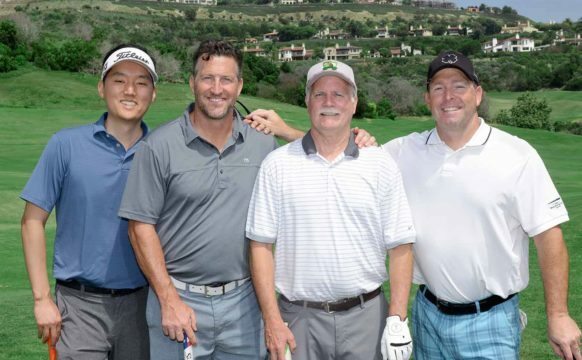 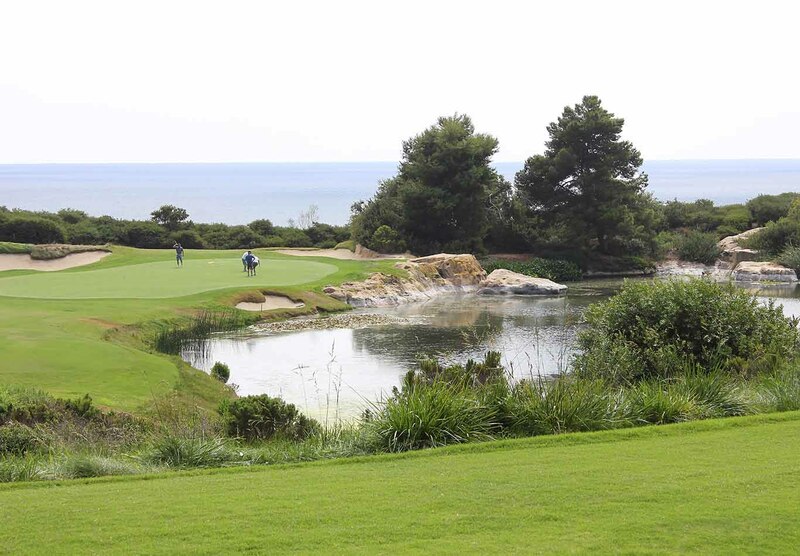 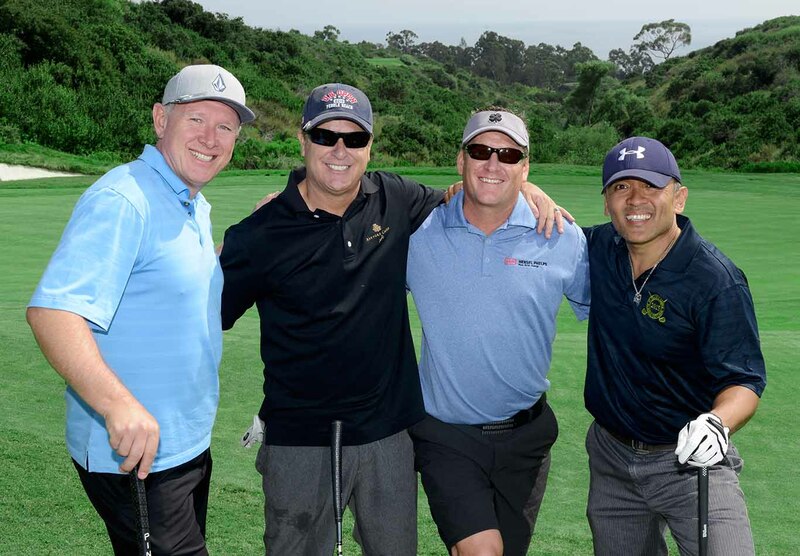 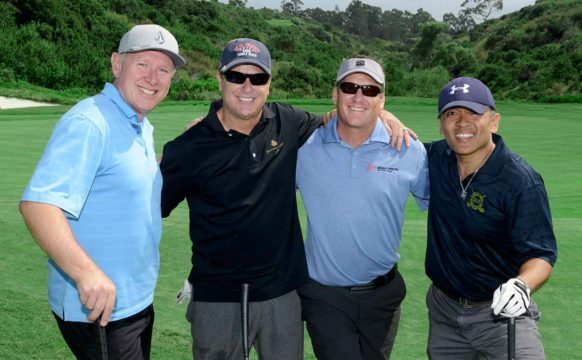 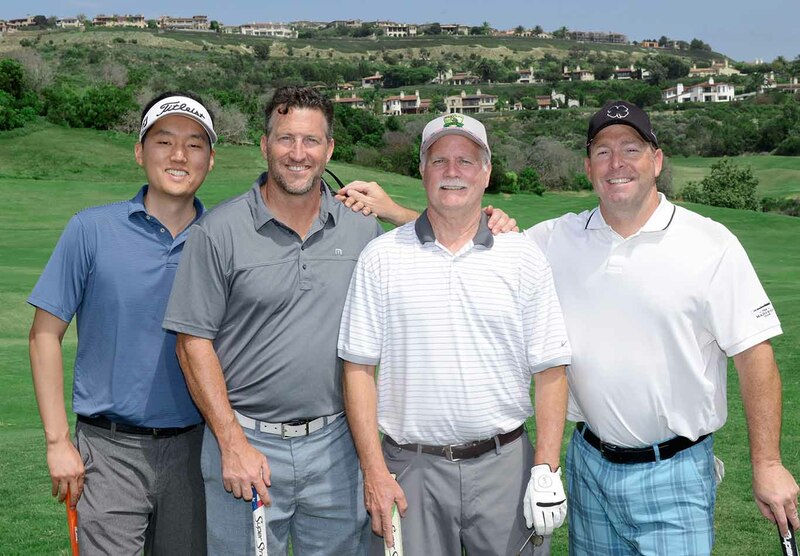 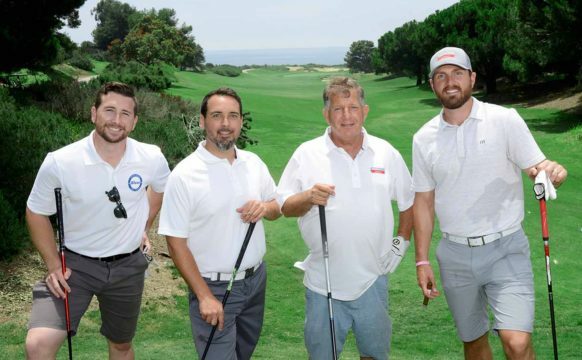 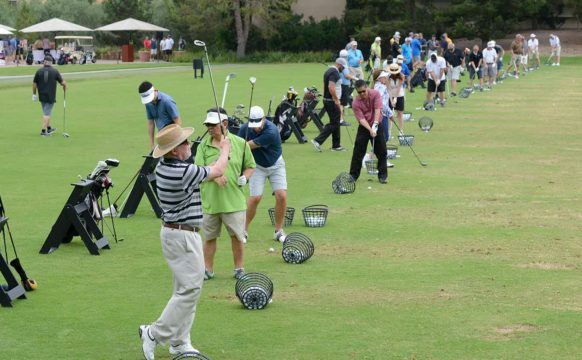 Philanthropy - Largo Concrete, Inc.
Divine Mercy Hills Foundation of Southern California, Inc.
On July 31 Largo Concrete and the Sage Hill High School IF Club hosted a Charity Golf Tournament at the Pelican Hill Resort in Newport Coast. 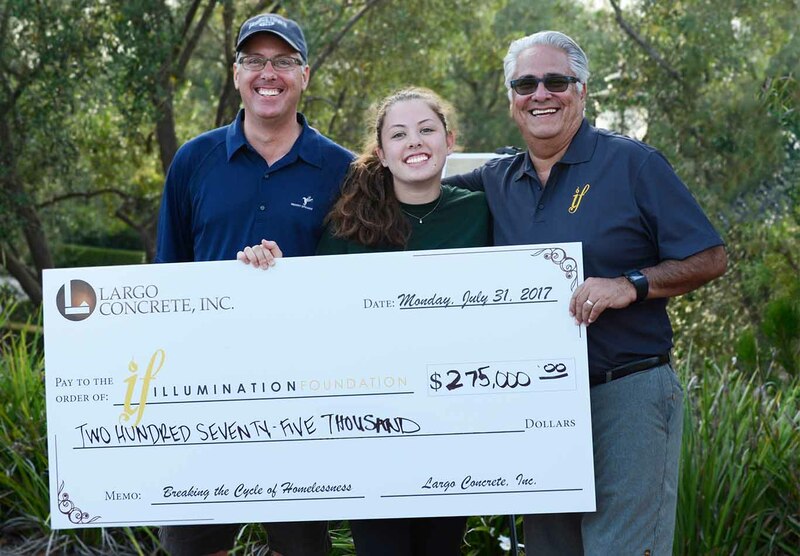 The proceeds benefited the Irvine based Illumination Foundation and their mission to “break the cycle of homelessness” in Southern California. 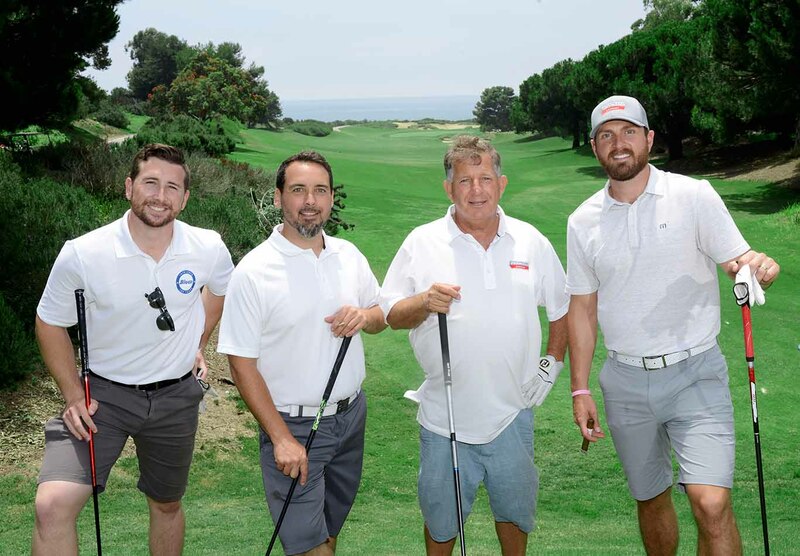 Along with Platinum Sponsors Associated Readymix, Holliday Rock, Millennium Reinforcing and San-Mar Construction, the event raised $275,000 for the charity! 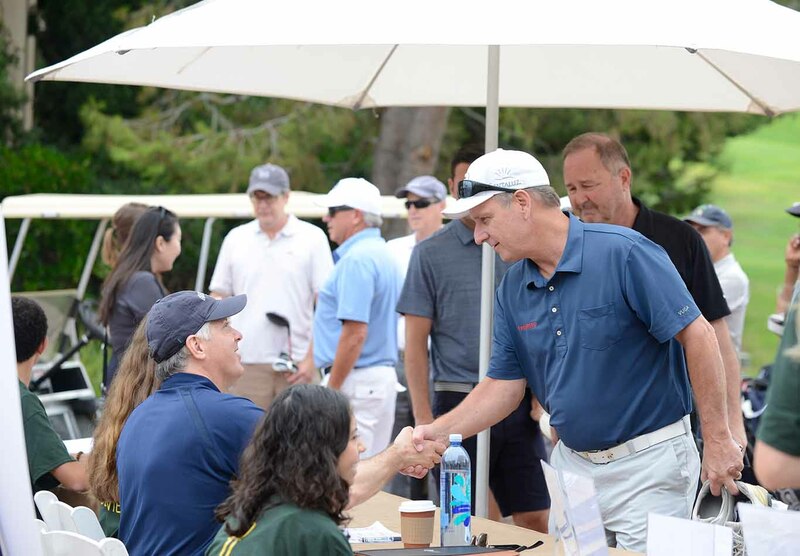 The organization provides a myriad of services from housing and workforce training to medical and recuperative care to those in need. 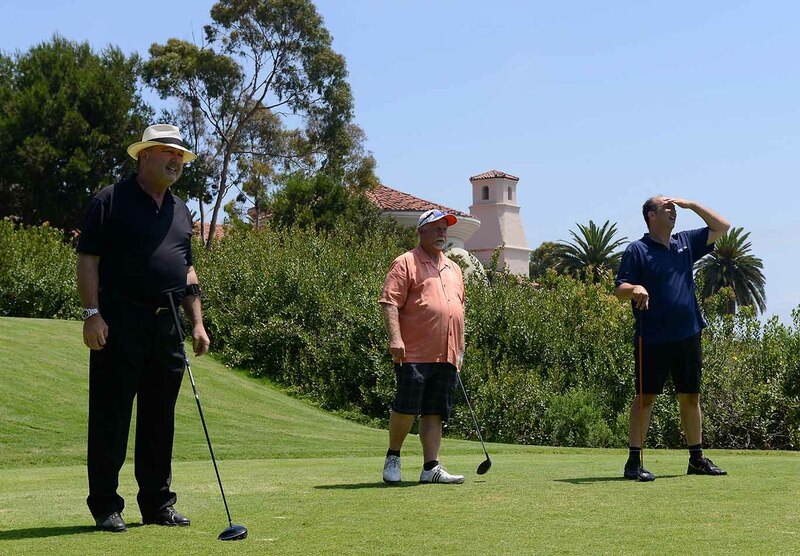 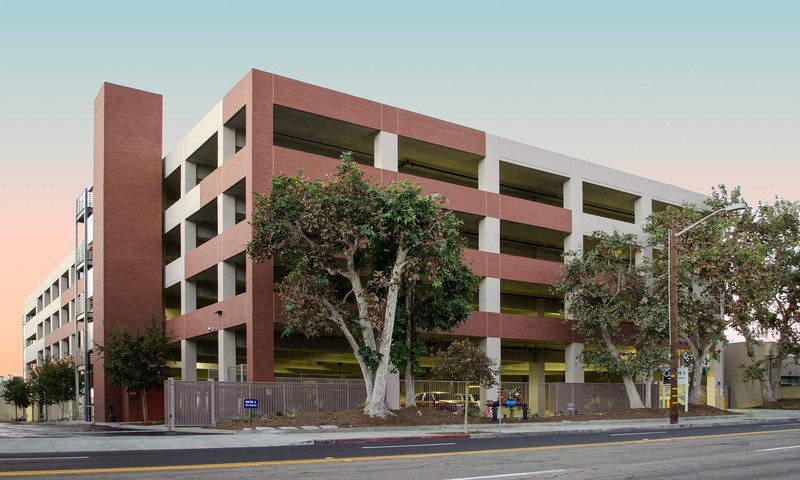 These funds will be allocated towards the Children’s Behavioral Health program which helps children thrive academically and emotionally with free meals, after school programs, counseling and more. 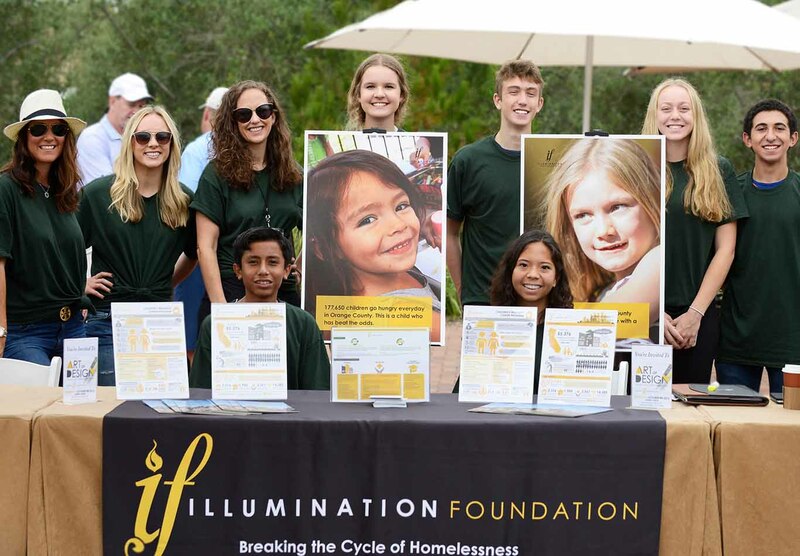 The program addresses harm reduction and trauma informed care that help our kids meet important developmental milestones to ensure they do not fall back into the cycle of homelessness. 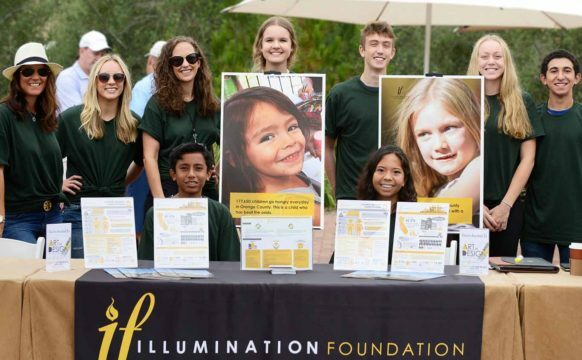 Since July 2008 the foundation has provided nearly 2,000 children with educational services.